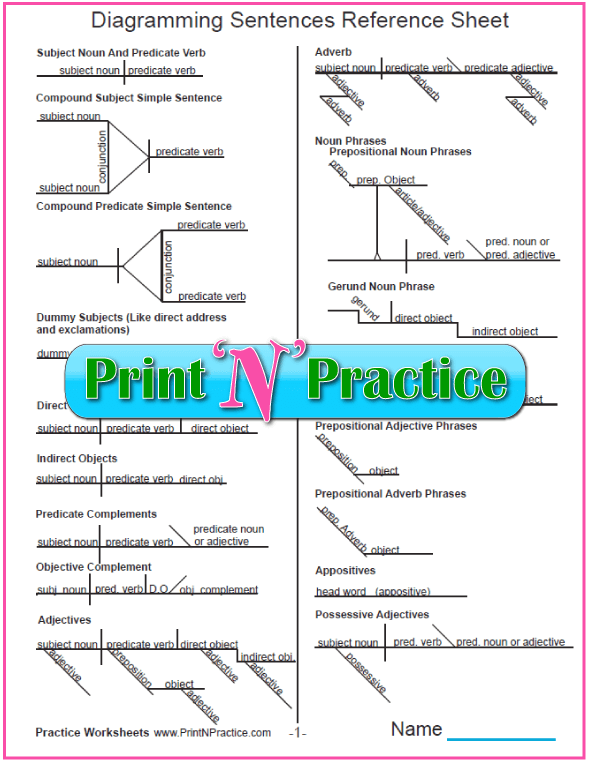 If you use copywork and free printable worksheets, you'll LOVE PrintNPractice.com. Parents: Do your kids need practice? Homeschooling? 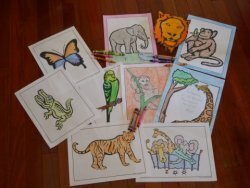 See our homeschool worksheets by subject. Teachers: Do you have students on many different levels? Tutors: Have easy drill, homework, and practice assignments handy. Run out of ink? Run out of paper? No problem. Ours are interactive. Copy work gives practice. Copied to your student's file, finished on the computer, filed or printed. 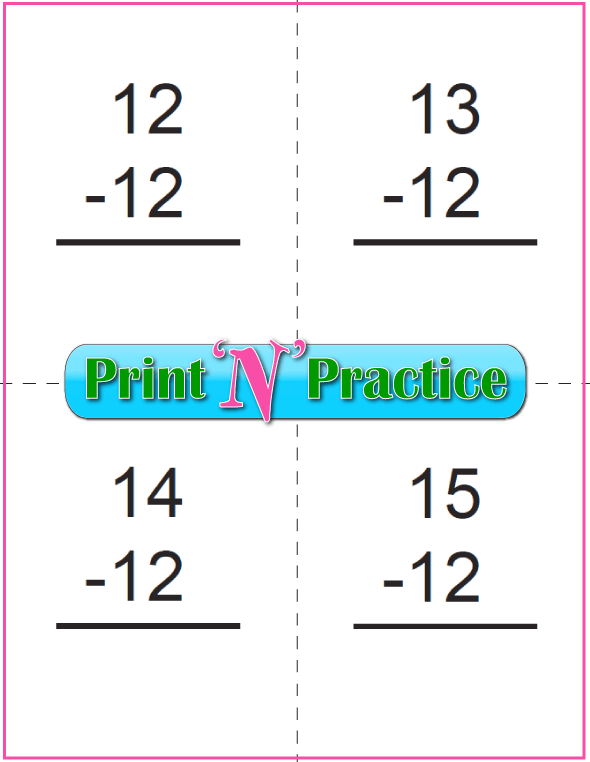 Children can copy the equations three times each, use the printable flashcards, and watch the videos. 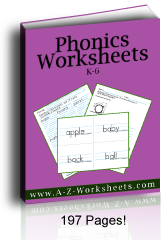 Print And Practice Phonics Worksheets and Videos. Say the sound, write the letter. 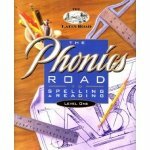 Kids copy the words that model the phonics sounds three times. Use the printable flash cards or the phonics videos to teach the sounds of the letters and start kids reading fast. See our an awesome diagramming chart that places the titles of the parts of speech and the sentence's own words on the charts and Grammar definitions with practice. Spelling words with space to copy the words three times each. Remember that practice makes perfect. Help your children spell the words right every time. They're super easy to grade. 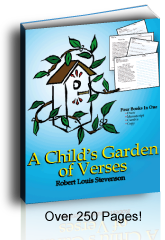 For teachers, tutors, parents, and grandparents teaching children. Printable and customizable. You can make notes before printing. Students can complete their work on the computer. Saves ink, paper, and clutter. 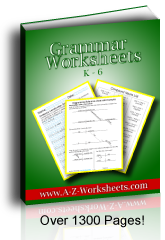 Thousands of free worksheets - or buy them bundled. Everyone can use them! These are interactive meaning you can complete them on computers. Expect to teach for several years? Buy them all in bundles. If you have had times when you did not have time to help your kids practice certain concepts, and if there was no way you could hire a tutor because it takes too much time, money, and heartache; scroll through this page. I invite you to discover how interactive PDFs can help your students or your own kids. 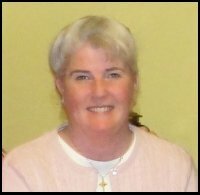 Hi, I'm Mary Fifer, a homeschooling mother of eight beautiful children. As both a parent, tutor, and past teacher, I know what it is like to see children struggle with incomplete curriculum. So often the ideas are presented in a scattered manner. Seldom do programs offer common sense practice. When you find that you need quick supplementary work for your children that you can trust, that's taught in a logical order; come to PrintNPractice. Use the professional printables on this site as your "Tutor in a Download". These Phonics, Grammar, and Math printables give space for your children to review the basics, and they'll study the facts in learning order. 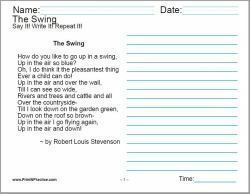 These worksheets are interactive, meaning that kids can answer them on the computer or on a printed sheet and you can leave notes or instructions. 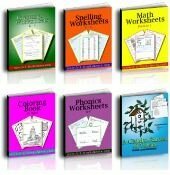 These are great worksheets for homeschool. If you want effective ways to improve your kids' ability to read, write, and figure without complicated or high tech programs, or slanted agendas - our worksheets are for you. Your children can practice the Pre K to 6th grade subjects easily and with minimal supervision. We also have scores of videos and printable flash cards to make teaching your kids easy. 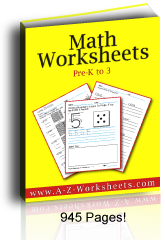 These practice worksheets are in PDF format so they are easy to print or to file. Discover the self study work benefits of practice here. We have thousands of free printable worksheets on the site, yet for your convenience you can also buy them by the bundle. This way they're already organized in files. The main printables on this website are divided by subjects and by grades. Children learn better when they know the basics. Your goal is to teach your students the basics. My goal is to make teaching the basics easy for you and your students. This website is full of interactive and printable resources that meet this goal. See below for how to customize these interactive worksheets. Or skip the search and buy them in bundles to keep them handy in your own files. Welcome and enjoy! 3. What Are Interactive Worksheets? 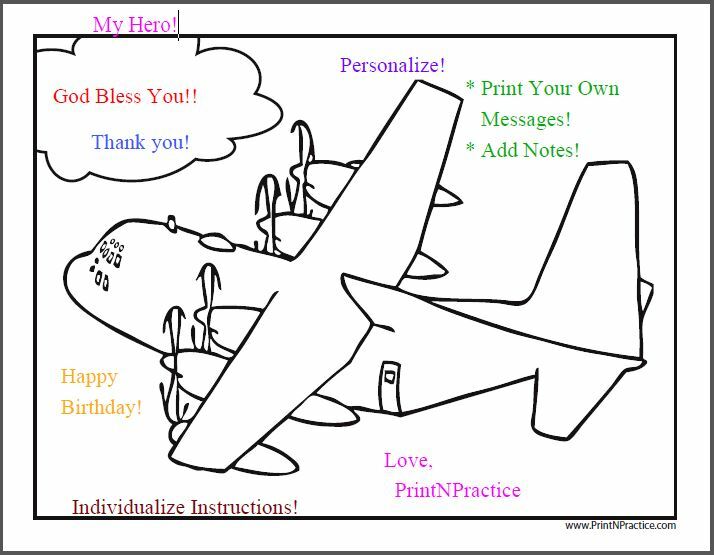 Customize our interactive Printables. Print or file your changes. Interactive Printable Worksheets. 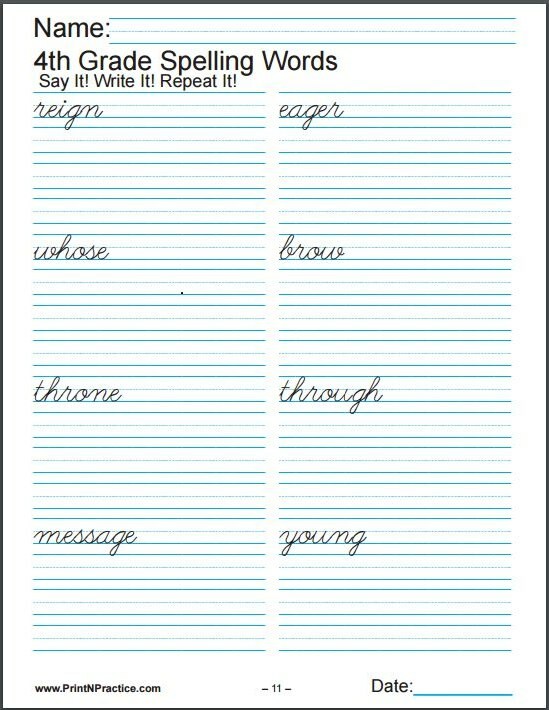 These are created in a way that you can fill them make notes on them and either file them or print them. This means that you as teacher can add notes or that your students can do their work on the computer. Organized. Think of this page as the introduction to a book about making individualized worksheet sets for your children. Then think of these sections as the subjects and the chapters of the book. Safe. There are no programs attached to these worksheets. They're interactive in a way that you control. There is no agenda. 'Just straight facts. New. Why do other sites not have this capability? Because these PDFs take a lot of page-by-page publishing work, the information is hand made - not computer generated. Download PDF to student files. You can add notes or your students can answer. Print or file as you like. See How They Are Interactive Here. Interactive worksheets are rare because this is a new technology that enables you and your students to write on our PDF worksheets in your favorite fonts, colors, and sizes. Print or file. Perfect for homeschool - so easy to use. You can view our free printable worksheets before you download or print. I am so relieved when websites offer PDF downloads that you can see before you print. That's why the interactive printables on our site are all free PDFs. There's no need to download before you see what you get. Our free worksheets are printable from the screen or from your own files whether you download them individually or buy the bundles. No mystery surprises. Did you ever find a wonderful website with wonderful ideas that you enjoy on your first visit... then it's hard to find that site again? Stay with us by signing up for our near monthly PrintNPractice ezine to see our newest treasures! Teachers write to thank us. You may do the same. Thank you for taking a look at our printable worksheets and for sharing. It's fun to stay in touch! Top of our Free Printable Worksheets For Kids home page. Kindergarten subtraction worksheets offer kids space to copy the equation three times. Practice the right answer first and every time. Interactive worksheets and printable flip charts.